Any seasoned festival goer will know the yearly schedules like the back of their hand. Dusting off their well-worn wellies for every major festival that hits the UK and worldwide alike. But is your diary set for the 9th September 2017? 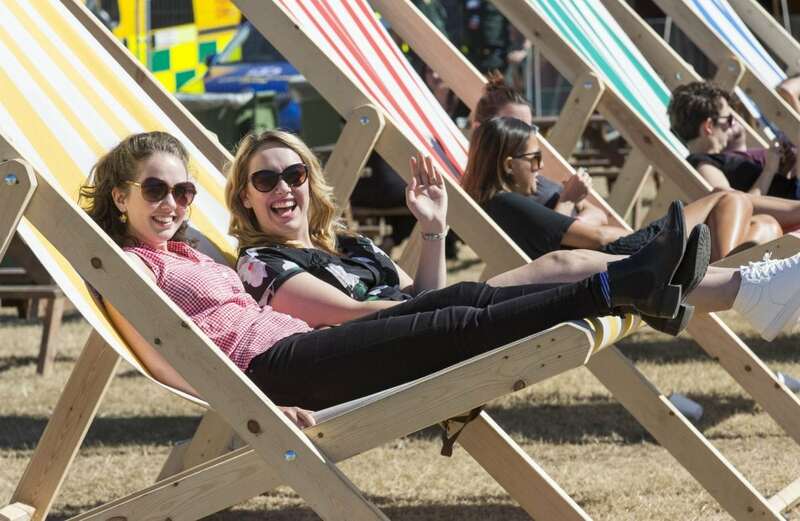 OnBlackheath popped its festival cherry in 2014, and now in its fourth year, the festival has grown in strength and following. And with the likes of Travis, The Libertines and Jake Bugg headlining over the weekend, the festival sponsored by John Lewis is thriving. 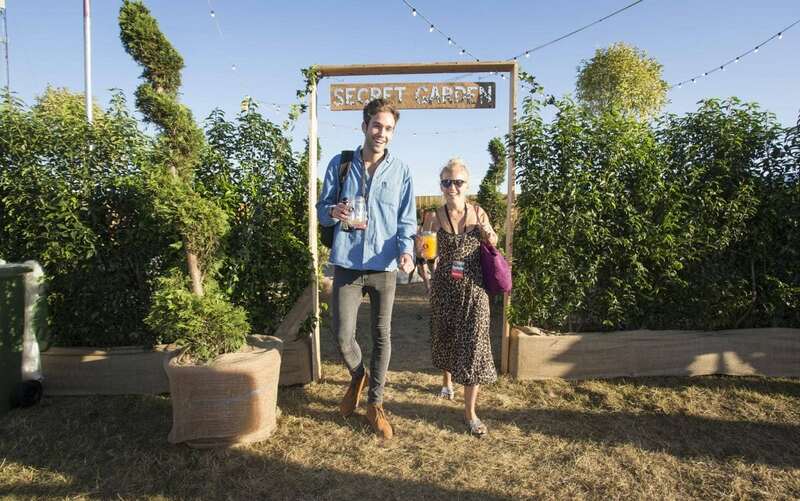 Often a forgotten part of London, the idyllic neighbour to Greenwich, saw its festival founders dream up the idea in 2008. Tired of friends moaning that they hated venturing south of the river, they shared mutual annoyances for the lack of love in their area. Several beers later and a shared determination to showcase the stunning beauty of Blackheath, the idea was born and put into action. 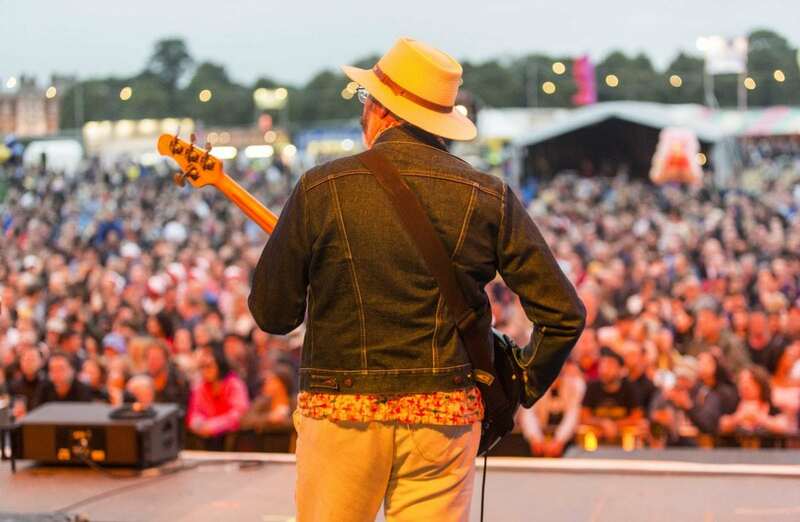 Now locals and people that dare to head south, are in for a weekend celebrating a stunning location, music and food, with a fringe like feel that’s suitable for all the family. Starting on Saturday at 12.25pm, the two day festival wraps up with The Libertines blasting out their tunes on the main stage Sunday evening. With a stellar line up including: KT Tunstall, Fun Lovin’ Criminals, Seasick Steve and Kate Tempest, maybe it’s time to venture south. Be encouraged, inspired and above all, have a good time, as OnBlackheath promises so much more than just a festival. Is Edinburgh Fringe truly fringe or is it “white boys in skinny jeans and posh voices”? Daniel is broadcast editor at Talk to the Press and creative advisor at SWNS. With a background in magazine journalism and publicity, Daniel has worked for a press agency for over five years.Working on large scale publicity campaigns, Daniel has worked on positive brand exposure for the likes of L’Oréal, ITV, Toni and Guy to name a few, before turning his concentration to real life people and their stories.Daniel now regularly contributes his stories to the national press, magazines and on daytime TV shows like This Morning. Pouring heart and soul into each story, Daniel carries out each one with detail and passion.When he isn’t tapping away at his keyboard furiously or making a lemon water, Daniel likes to talk… all the time!